Hotel Deviram Palace - Hotels in Agra, Budget Hotels in Agra, Best Budget Hotels in Agra. Hotel Deviram that provides a luxurious stay and time to rejuvenate yourself in CITY OF TAJ Agra. Beautifully appointed lobby that greets you with gracious hospitality and personal service. An experience to cherish and memories to carry back home. Hotel Deviram in Agra has bright rooms with all amenities expected by today's travelers giving a combination of elegance and functional excellence. Comfortable and spacious rooms offer its guests maximum comfort with array of services. The facility is designed to meet the needs of corporate sector, We also provide round the clock room service and kitchen. The food cooked has a homely touch and with a great food to relish. In contrast to the city's urban atmosphere, you find you have reached a heaven of tranquility and residential comfort, with our staff's uncompromising service ensuring a smooth stay. Redefining luxury in hospitality, Hotel Deviram is your all season destination, providing comforts of a five star hotel at the cost of a deluxe budget hotel. The grand style of our artistically designed building combines modern aspects with traditional touches. The refined interior features the latest trends, luxurious fixtures and a homely atmosphere. The comfortable and contemporary accommodation is individually and warmly decorated with luxurious furnishings and includes an array of incredible modern facilities like restaurants, wi-fi enabled conference room, gymnasium and health center etc. Fully air-conditioned, 24x7 security, well-furnished rooms and hygienic surroundings, Hotel Deviram is there to give truly an incredible stay experience. Hotel Deviram, a luxury budget hotel in Agra, is an excellent delight for the corporate and leisure travellers offering a ‘home away from home’ concept. Strategically located close to Taj Mahal and other major commercial and shopping complexes of the city, this budget Agra hotel is a pleasant place to stay, near the Pratap Pura Xing. 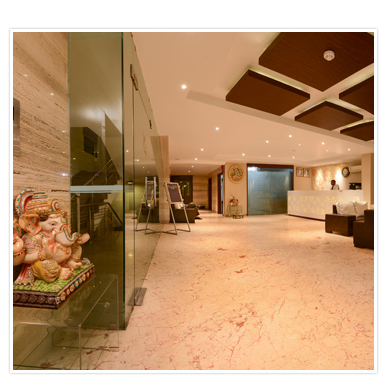 Hotel Deviram boasts of modern architecture and exquisite interiors, offering its guests traditional warm Indian hospitality, to ensure comfortable stay. 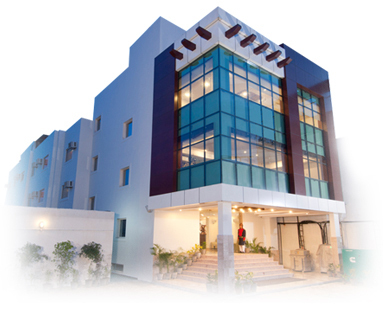 Agra Hotel Deviram has 30 rooms and suites, well-equipped with an array of amenities. All the rooms are nicely styled and look cozy and inviting. All rooms are well maintained. Its homely atmosphere, along with friendly staff, makes it a haven of solace and comfort for your complete accommodation in Agra. Hotel Deviram has a 24-hour multi-cuisine restaurant that serves amazing food and beverages offering good delightful dining in Agra. Due to its location and proximity in the hub of some of Agra’s most happening restaurants, pubs and bars, eating out is always an option to experience Agra. The three impressive conference rooms are ideal to hold any sort of business or corporate meetings in Agra. The health centre and other amenities like Wi-Fi technology, round the clock security, friendly staff, pick and drop facilities, etc. are some of the advantages you can enjoy. Come and stay with us to discover a truly unqiue experience of a deluxe budget hotel accomodation in Agra.